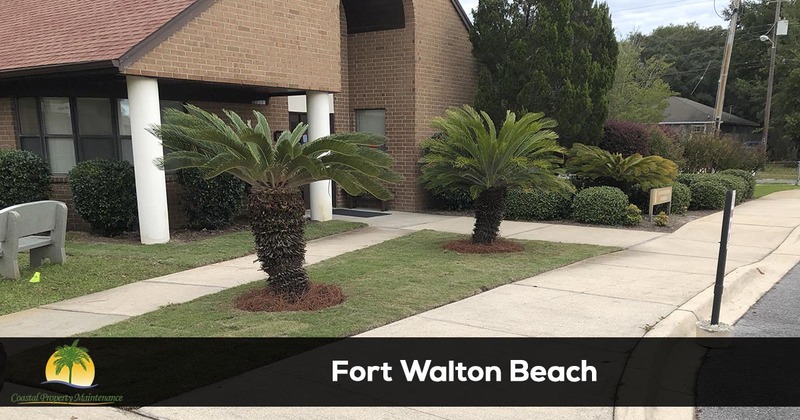 Coastal Property Maintenance is proud to have been serving the community of Fort Walton Beach with reliable landscaping and lawn care services since 2005. For more information about our services or to request a free quote or schedule service call 850-217-4285. When you hire Coastal Property Maintenance as your landscaping or lawn care service you are hiring the best lawn care company in Fort Walton Beach. Since starting the company back in 2005, we have consistently had the best reviews online. We contribute this to our commitment to customer service and our teams ability to consistently provide our customers with the best lawn care and landscaping services. You can call 850-217-4285 to speak with one of our friendly and knowledgeable staff members. Our staff is available Monday -Friday from 8:00 am to 5:00 pm or you can send us a message and we will reply to you promptly. 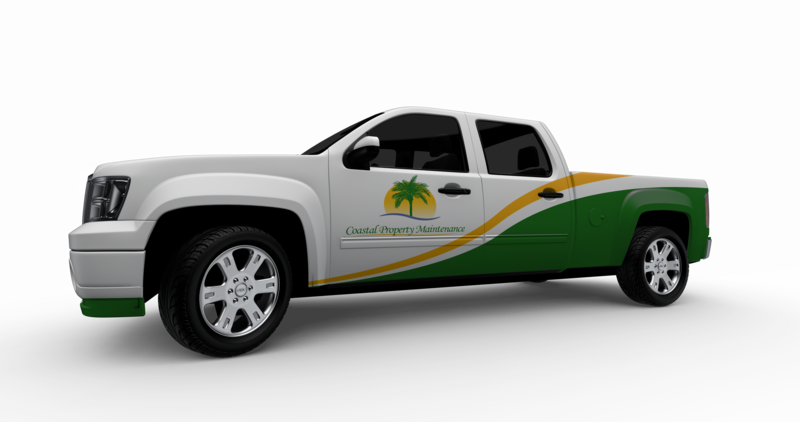 Whether you are looking to have your home or business landscaped or just need someone to provide recurring lawn mowing services, the experts at Coastal Property Maintenance have you covered. We have been taking care of customers in Fort Walton Beach since 2005. You don't have to take our word for it, find out what other homeowners in the Fort Walton Beach area think about us by reading our latest reviews and feedback from our customers. Enjoy a beautiful hassle-free lawn and landscape by calling 850-217-4285 for the best lawn care services in Fort Walton Beach, FL today.